Veneto is the home of the world-famous Prosecco sparkling wine. 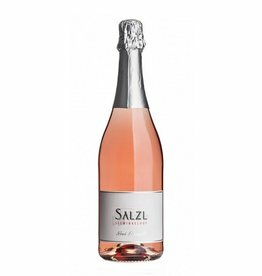 It has been protected since 2010 and can only come from vineyards in Veneto, Friuli Venezia Giulia. 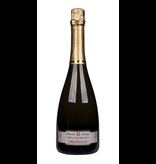 The Prosecco Spumante is a sparkling wine, which has a carbonic acid content like champagne. Sometomes is even offered as a premium Prosecco with single vintage, like the Millesimato Maurizio B Martino of Biscardo / Mabis. 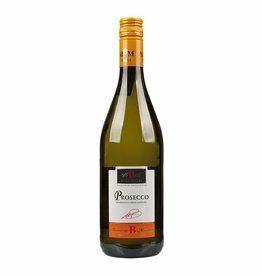 This top prosecco spumante has a straw yellow color with a fine bubbles. In the scent it reminds of apples and peaches, also a light flower note can be noticed. 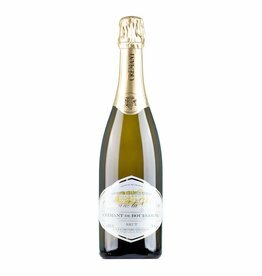 Tastefully, it shines through its soft fruitiness, best harmony and a relatively full body due to the perfectly mature grapes. A delicious Prosecco, which belongs to the top of the entire cultivation area. 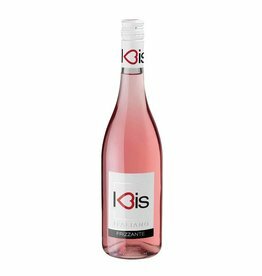 At the wine award MUNDUS VINI , the 2015 won a gold medal.